The Rawlings Group has introduced multiple services and innovations to improve paid claims accuracy and overpayment recoveries for our health plan clients. Our pharmacy claims recovery program is the most recent of these important service innovations. 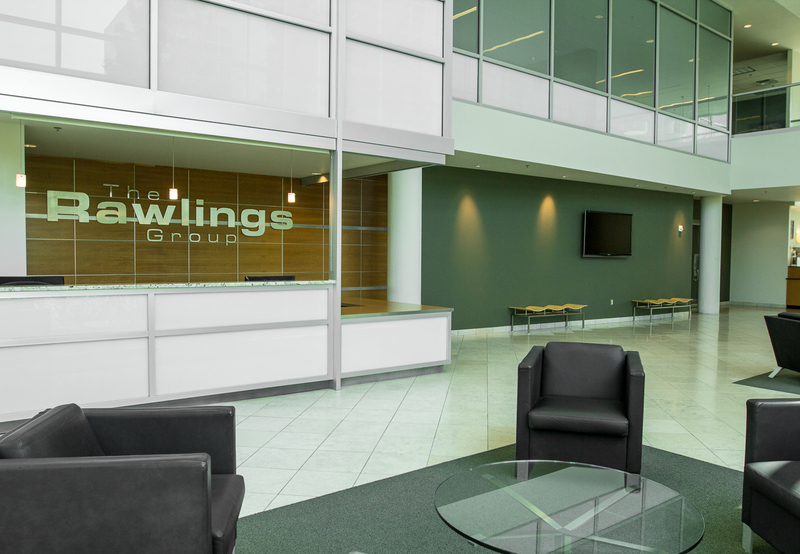 The Rawlings Group was the first to offer recovery services for pharmacy claims. To this day, we remain the largest in this segment of the market. In addition to being the largest, we are also the most effective. 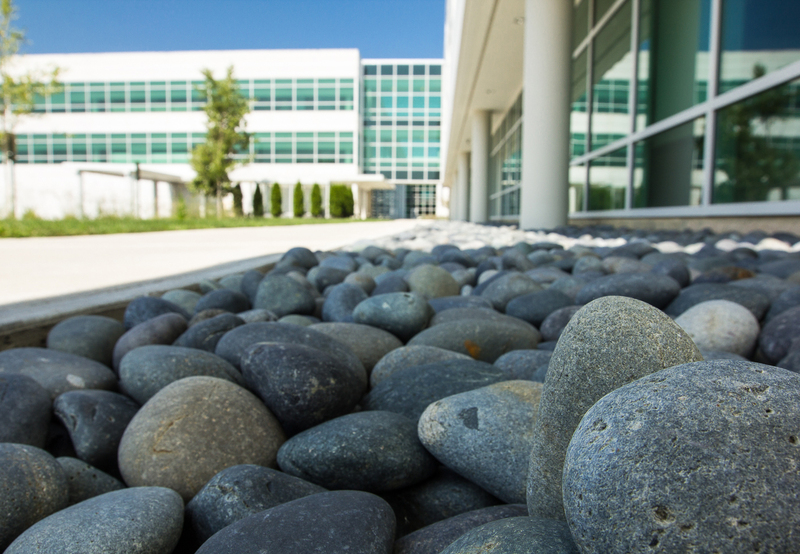 Using our advanced data mining systems and innovative research techniques, Rawlings is able to identify and recover more pharmaceutical overpayments than what any other organization can deliver.